Pig production around the globe has become very sophisticated with well-controlled environments that, if controlled properly, maximise animal well-being and production efficiency. 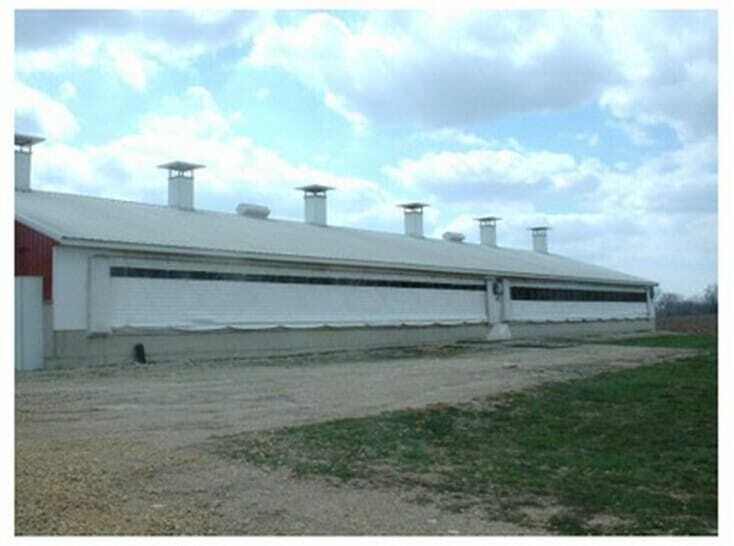 The major thermal challenge in pig housing is economical mitigation of heat stress. Unlike cold weather periods where relatively inexpensive heating devices can be used to optimise thermal conditions, mechanical compression cooling methods are generally cost prohibitive, write Steven J. Hoff, PhD, PE and Brett C. Ramirez, GRA Department of Agricultural and Biosystems Engineering, Iowa State University.